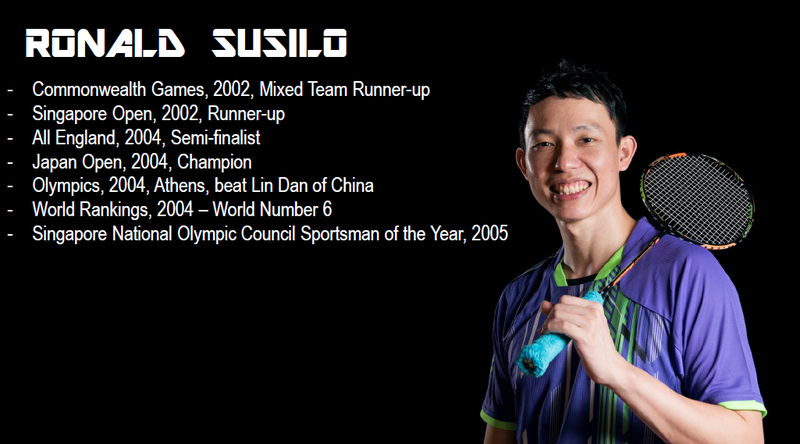 Ronald Susilo Badminton Academy was founded by former BWF World No.6, Singapore Olympian and 2005 Sportsman of The Year, Ronald Susilo. With his achievements and experience on the world badminton scene, Ronald currently leads the Academy as the Head Coach. The Academy welcomes children, youth and adult trainees. We have tailored training programmes for beginners; for those who hope to better their social game; and for aspiring players who hope to join school teams or to compete internationally. Enroll now and realize your full potential with us! From 1st April 2016, we are relocating our training venue to Raffles Institution, 1 Raffles Institution Ln, 575954. We provide racket restring services & Yonex badminton related goods. Contact us for further information.